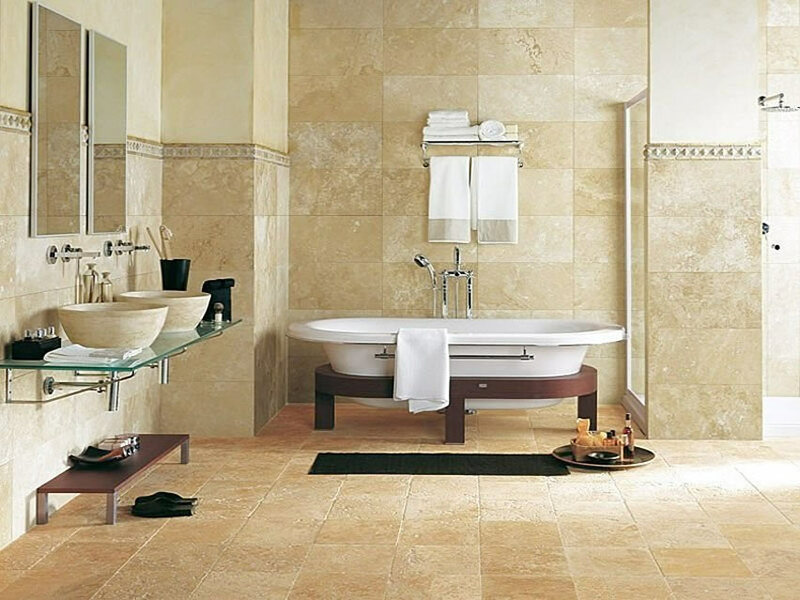 You spend a significant amount of time in your bathroom so you will want to ensure it is always in top shape. Your bathroom must be a place of comfort and has the best environment to get ready for a hectic day. Plumbing issues can cause different problems that include the buildup of mildew. Besides, water can be troublesome when it leaks and drips as it can cause the development of molds. You should be concerned if you smell something unusual that does not disappear after a deep clean. Also, remember that some leaks can be hidden inside walls and floors. If your plumbing tends to give out, this could indicate it’s time for a bathroom remodel. A poorly designed bathroom is really inconvenient. The bathroom’s most used features must be place in places that are easy to reach. Also, features must be placed up against walls to maximize the space. Even if you have a small bathroom, its flow and aesthetics can improve if it has an excellent design. A bathroom remodel can help you achieve this design. If you tend to lack storage space in your bathroom, you might need a remodel. A remodel can provide extra creative storage solutions. If everything in your bathroom is in its proper place, it will be easier to navigate the space, regardless of the size of your bathroom. A bathroom needs good lighting. Dim lighting can make it difficult for you to see things inside the bathroom clearly. If your bathroom is not having proper lighting, consider a remodel. During the remodel, make sure your light bar extends over the mirrors. Also, bring the light down to eye level. Consider adding a dimmer switch to pick the level of brightness. If your bathroom is perfectly lit, you will have more confidence in using the space.